The most meaningful song lyrics are different for each person. Some people find deep connection to really dark, sad lyrics, and some find comfort in lyrics about partying and having a great time. It is truly subjective, but there are some songs that have really impacted the world with their message and it is this kind of meaningful music that all songwriters and artists long to make. I want to give a few examples of songs that I think have deeply meaningful words, but also that have resonated with the masses as well. The first would be John Lennon’s “Imagine.” Not only is this one of the greatest songs ever written (in my opinion), it is also a call for peace. Although it was written over 40 years ago, it is just as if not timelier today. In fact, after the Paris attacks late last year, a musician played this song on the piano in the middle of the street while people mourned and grieved as a united front. One of the best song quotes from “Imagine,” to me is in the chorus: “You may say I’m a dreamer, but I’m not the only one.” This song lyric has always hit home for me as an artist and a dreamer. The second example is Neil Young’s “Ohio.” This song was written in the aftermath of the Kent State massacre in 1970. This song has a powerful anti war overtone, but it is also a cry for help and peace. 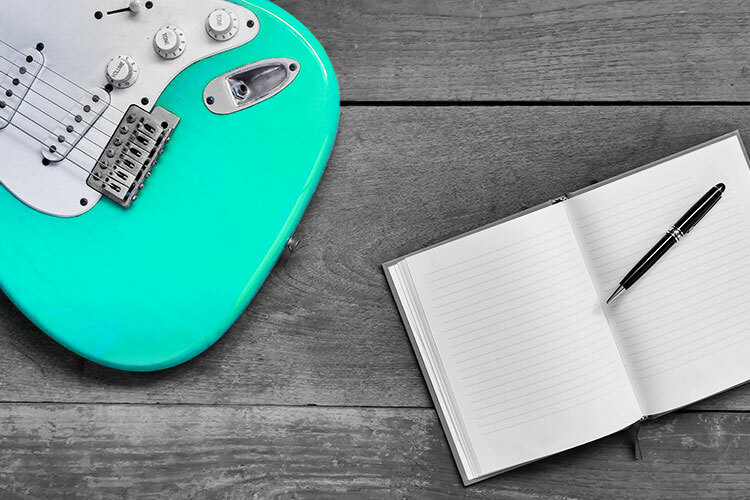 Song meanings don’t always have to be black and white, and can mean really different things to different people or the same people in different circumstances. The final example is Adele’s “Someone like You.” This is arguably the biggest song in the last decade and truly changed pop music forever. I think the reason for this is because everyone can relate to love in some way whether it is falling in love and losing it, or growing it, or loving a friend or a family member. Love is universal, raw emotional vulnerability is universal, and that song and its meaningful words really echo those sentiments in a real way. 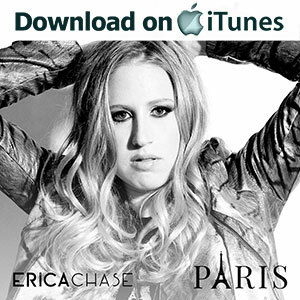 For more on me, visit my official website, download my single “Paris” on iTunes, and watch the official “Paris” music video.